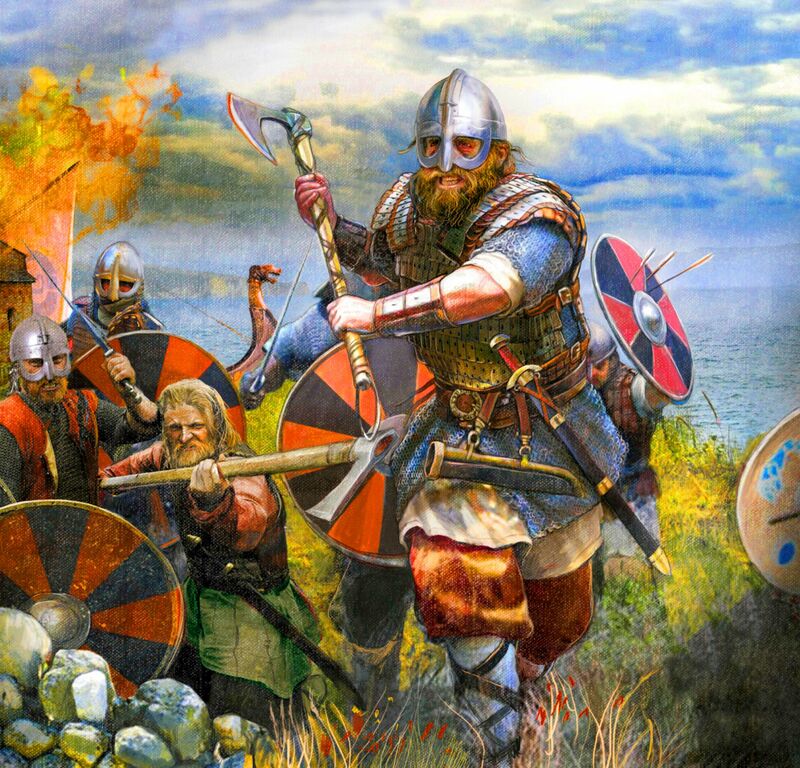 The most famous aspect of the Vikings in the modern sense was their Raids. The victims of the Vikings called them the “most vile people” while the Vikings did not hold that opinion. To the Vikings, raids were their honorable deeds and reasonable consequences of the ambitions of Viking expansions. What made the Viking famous and distinct from others of their times were their success and extent. 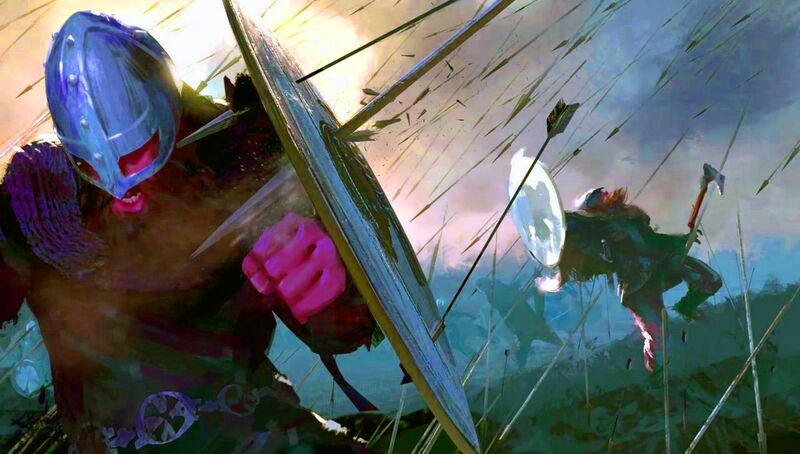 To the mind of the Vikings, deeds of raidings were different from those of theft. A theft was very terrible to the Vikings. Thefts would make the culprits face death and condemn them to the place of Hel in the afterlife. Meanwhile, raids were an honorable challenge to get into fighting and the victors would claim wealth and fame. On raiding, for example, the Viking warriors captured a family of a farmer. He and his men seized the captor’s treasure and headed back to their ship. Along the way, however, the Vikings realized that they had stolen the farmers’ treasure without him knowing. They decided to turn back to the home of the farmers and set the whole house on fire, killing everyone as they tried to escape the fire. This time he comfortably returned home and viewed himself as a hero. Raiding was, in fact, a desirable task for the young man while the mature man was set to settle down. As the Vikings believed, raids were an important test to find out how strong a Viking was and find out what their fate was destined to be. Raids would bring the Viking the fame and wealth, both of which were the most important parts for a man to thrive. 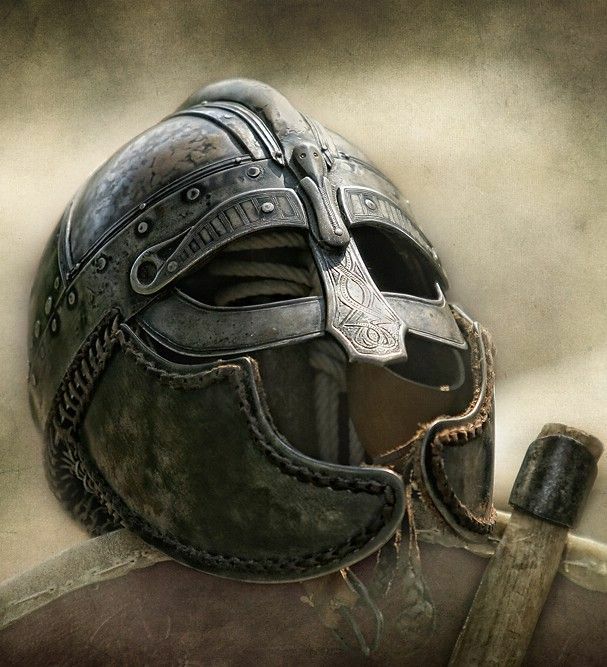 One Viking man desired to improve his life with fortune and better his own name because what people remembered after his death was his good name. They were willing to risk anything to protect their good name. One by one, the Viking community desired to expand their territory, to instill fear into their enemies, and to gain honor for their actions. With the aid of their outstanding longship, the Viking waged wars and conducted raids out of the Scandinavian land. The Viking took any priceless treasure, as much as possible. The livestock they captured would be killed on the spot to supply food to relieve their hunger. The Viking often went on a raid in a group. Of course, a group working together, tightly knit, stood much chance of winning. They looked for three main things on their raids: the victims to raid, partners to trade, and land to settle down. They seized any valuable treasure, whether it was gold, silk, jewelry, or human. In fact, the Viking captured men and women while raiding for slave trading with their partners. The last Viking raid was lost to the hand of King of England, marking the fall of the famous Viking era. Twilight befell the Vikings.